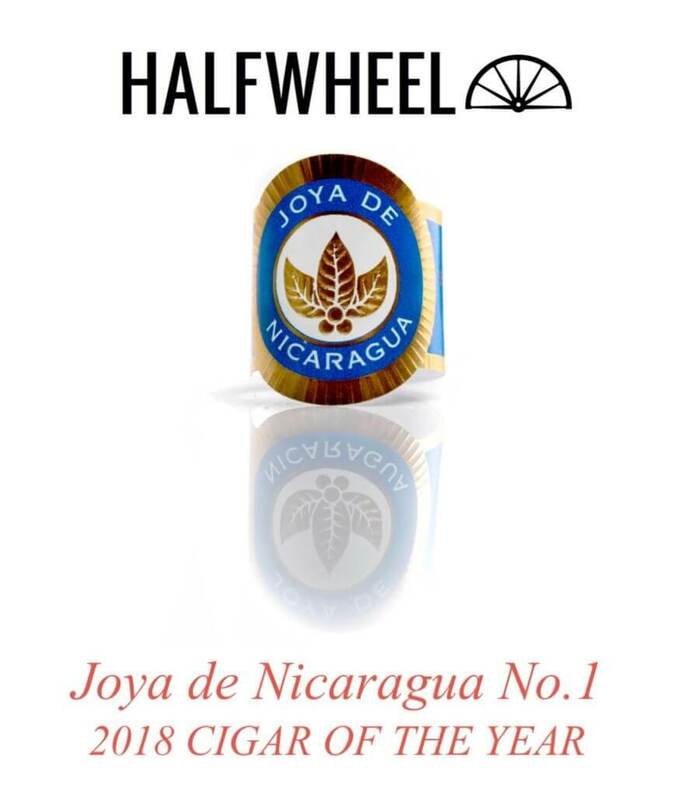 Our friends at Halfwheel.com have recently unveiled their Top 25 Cigars of 2018 and our partners at Joya de Nicaragua have topped the list with their Joya de Nicaragua No. 1 ranking well… Number 1! Drew Estate also had a strong showing on the list with the Herrera Esteli Inktome Exception and the Liga Privada No. 9 Corona Viva at 16 and 17 respectively. This is a tremendous and humbling honor for both Drew Estate and Joya de Nicaragua! Thank you Halfwheel!